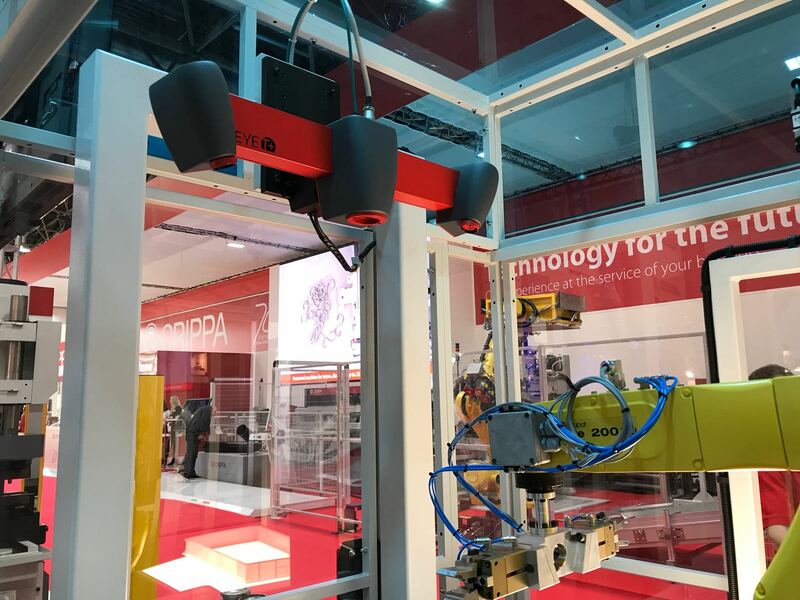 From 16 to 20 April, Düsseldorf hosts Tube, the International Exhibition of Tube Production and Processing Technologies. 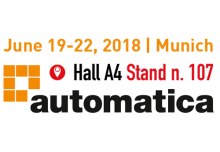 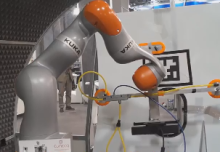 Crippa, a customer of IT+Robotics that this year celebrates its seventy years of activity, will be at the fair with a robot guide solution based on EyeT+ and realized in collaboration with IT+Robotics. 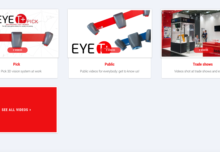 The EyeT+ vision device will interact with a robot manipulator for the loading of semi-finished tubes on a machine tool.